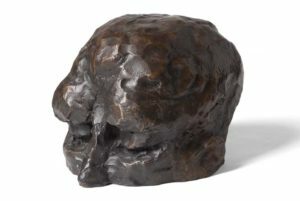 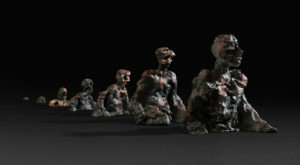 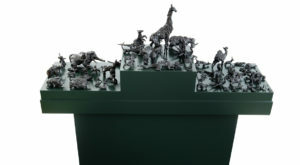 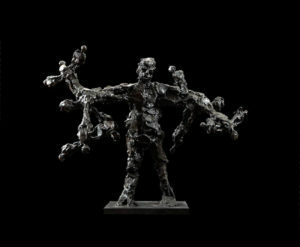 Comprising over 70 individually cast bronze figures of animals, David Breuer-Weil’s Ark is now on display at E&R Cyzer. 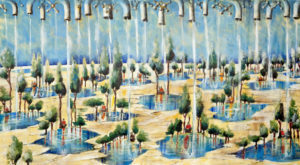 This contemporary reinterpretation of the iconic subject Noah’s Ark, explores an image that has fascinated artists for centuries. 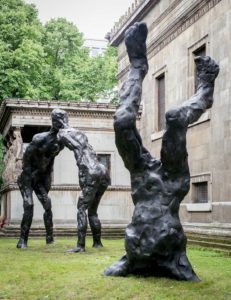 In the sculpture, Noah himself is seen inebriated on his hands and knees, and the animals are not just known species, but invented forms and creatures that are now extinct. 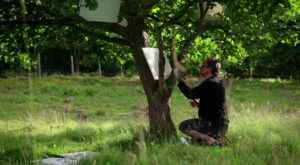 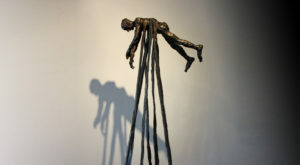 Noah has evolved from a series of mutating quadruped figures, combining both human and animal features and bringing into question the intimate connections between the animal kingdom and humanity. 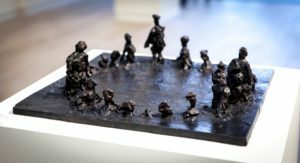 In this work, Breuer-Weil also references the rich tradition of the depiction of Noah’s ark in both high art and as a children’s fantasy toy created in various materials. 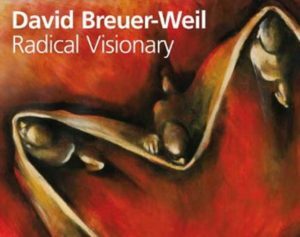 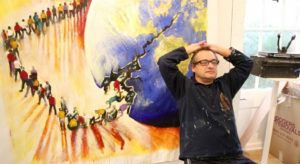 The evolutionary aspect of this work connects it with Breuer-Weil’s 2012 work Emergence. 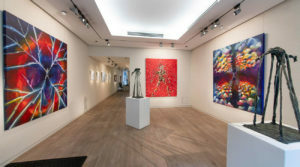 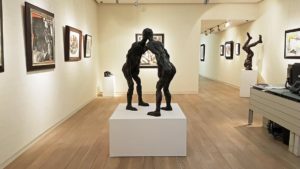 The installation is part of a group exhibition 20th Century Masters, including works by Modern and Contemporary masters who often explored animal, tribal and mythical motifs including Dubuffet, Picasso, Chagall, Leger and Brauner. 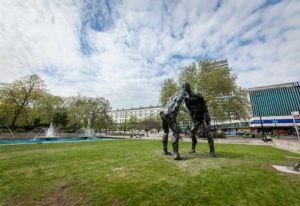 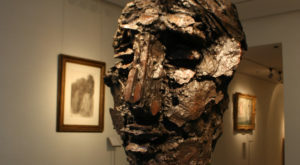 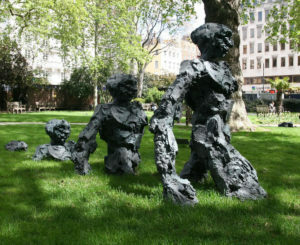 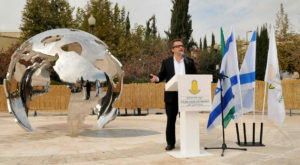 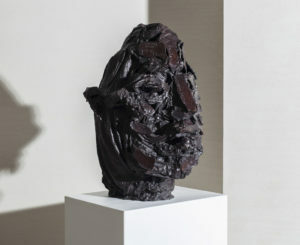 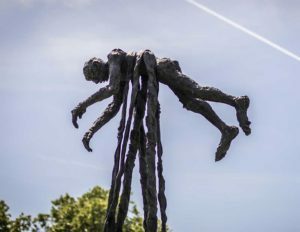 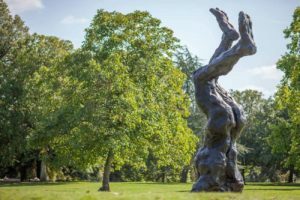 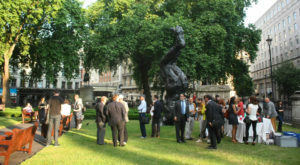 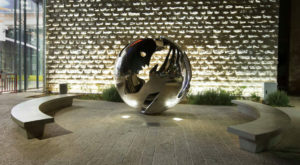 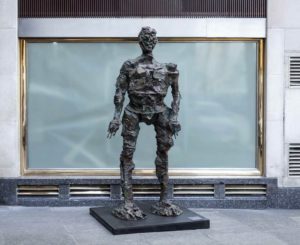 Breuer-Weil’s sculptures are currently on display in a major outdoor exhibition with Christie’s with works seen in Cavendish Square, Portman Square and Saint Pancras Church on the Euston Road.